In South Africa we are used to seeing Pretoria Portland Cement bags > piled high on the back of trucks, lyeing in a pile of building rubble, beside the road at a construction site. Summed up, we are familiar with the context of the brand and I took this for granted as it is such an ordinary sight for us. 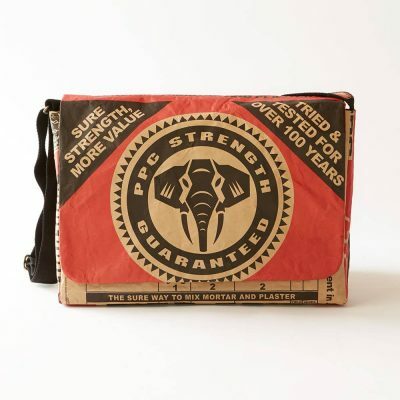 So when PPC introduced new packaging I used this as the inspiration for the photoshoot > context and product, inspiration and product, before and after (although we do not use used cement bags for health reasons. If you want to find out how the bags are made click here). 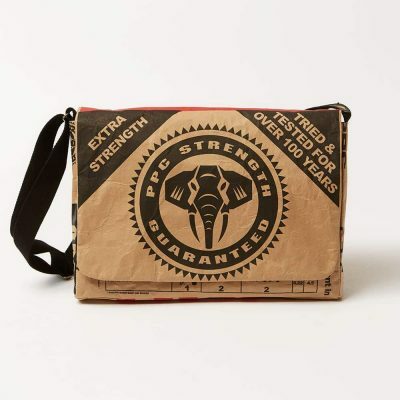 I hope you like them….and the new PPC Cement packaging and laptop bags. Note 1: All the new bags are available in 13″, 15″ and 17″ sizes. Note 2: The traditional PPC Cement Laptop Bags (RAPO, SUREBUILD & OPC) will be available until stocks lasts. 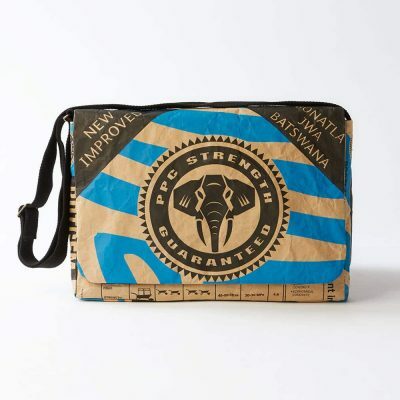 This entry was posted in Blog and tagged Cement bag, cement laptop bag, Laptop bag, new, new cement packaging, new ppc, ppc packaging, Pretoria Portland Cement.